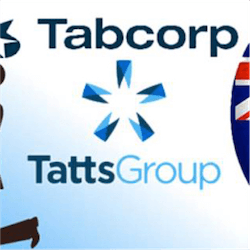 Tabcorp and Tatts execs have reiterated that their merger will still be proceeding as per their set timetable, despite a federal court judge withholding his judgment on the merger following a request from the Australian Competition and Consumer Commission. The ACCC, working with Crown Bet went against the Australia Competition Tribunal findings that the merger will not impact the industry in a negative way. The ACCC and Crown Bet stated that enough consideration was not given to the potential future and current impact this merger can have. The ACCC applied for a review of the initial judgment based on three factors they feel were not given enough weight in the case. Firstly they say the lessening of competition will impact the industry negatively. Secondly they stated that the assessment of the level of competition before and after the merger was not accurate. They finally argued that there was not enough consideration given to the benefits that would be gained and retained by Tabcorp after the merger. The official reason for the courts reconsidering the billion dollar merger was not released publically but the courts currently are reassessing the merger bid. The tribunal set up for this purpose will be accepting written submissions before 4pm on Monday in order for both parties to make their case. Based on these arguments Judge John Middleton will rule on the lawfulness of the merger. The judgment is set to b finalized on the 28th of September, days before the Tabcorp shareholders meeting on the 18th of October. Crown Bet has had quite a role in the reevaluation of this proposed merger, mostly because it would put their delicate industry position at risk. Their parent company has had some huge setbacks recently, including a failed market expansion in China resulting in 19 staff members being jailed due to promoting gambling in the country. 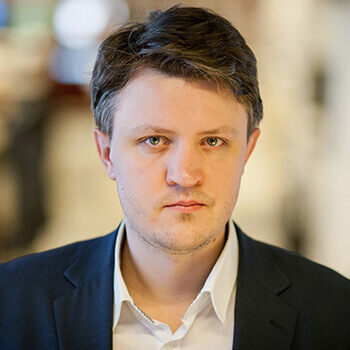 It was also announced that their executives will be losing millions in bonus payments since they failed to meet the Earnings Per Share target the company set out in its roadmap for the company’s future. With 3000 employees, over a million regular customers and a massive land based casino distribution network, Australia’s Tabcorp is one of the biggest gaming organizations in the world. They have gone through a string of purchases and mergers since the company was founded in 1994. This merger is no small matter and it is a good thing that the courts are willing to reconsider the facts they have been given. Gambling in Australia is on thin ice and this merger could ruffle even more feathers if it is not handled correctly.